How Far is Koncept The Botanika? 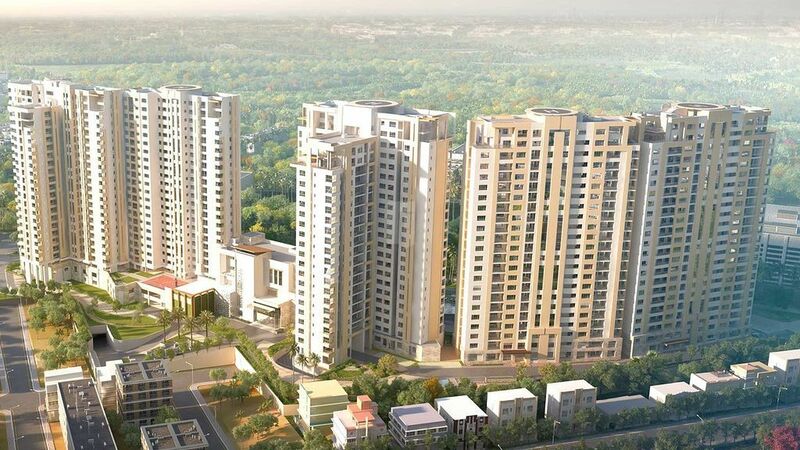 The Botanika is a residential project developed by joint venture of Koncept Ambience and Sureka located in Hyderabad. 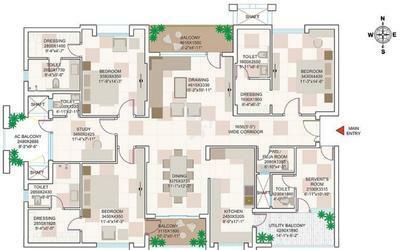 The project offers well designed 3BHK, 4BHK and 5BHK apartments and penthouses well equipped with modern amenities for comfort of residents.